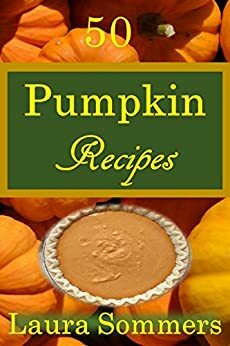 It’s got quite a variety of recipes, from the old standbys of pumpkin bread and pie, to pumpkin soup in a pumpkin bowl, to roasted pumpkin seeds, to fried pumpkin, to Mexican pumpkin candy. Who knew you could make so many t hings out of pumpkin? Enjoy!